As of January 23rd, the issue has been fixed. The update is server-side, but make sure that you have the latest Play services installed. Not a dull moment passes by in the land of Google product issues. 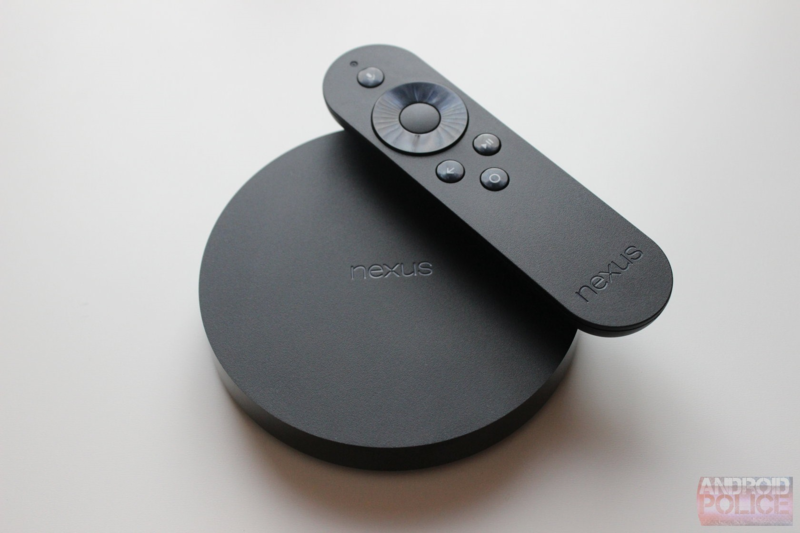 Not long after Google Assistant functionality was added to the Nexus Player, Google's digital media player has begun to put its remote to sleep. Many people are complaining about the problem on Google's Issue Tracker, and the culprit has been revealed to be a Play Services update. It's similar to an issue NVIDIA fixed with SHIELD Experience 6.1 on the SHIELD Android TV. According to Nexus Player owners, not using the remote for a certain length of time (around five to ten minutes) will cause the remote to essentially go to sleep. Pressing a button on the remote makes the light blink two or three times, and five seconds after that, the remote finally wakes itself and begins acting normally until you stop using it for a few minutes again. It doesn't appear to be a bug exclusive to 8.0 Oreo given the amount of people still on 7.1.2, but it does seem to be attached to Play Services. Downgrading Play Services by uninstalling updates in settings resolves the issue temporarily, but this obviously isn't a permanent fix. It also makes you lose Assistant, which is less than ideal. But since we now know what's causing the issue, it shouldn't take long for Google to release a fix (hopefully). We'll keep an eye out on the issue. It's been a month since we first reported on the issue, and reports continue to come in. Hopefully Google is able to fix the problem soon. The natives are getting restless.